If you’re like most homeowners, your boiler is one of those appliances you just can’t live without. So when your boiler starts to malfunction, you need prompt, dependable boiler repair service from an experienced contractor in Chardon, OH. 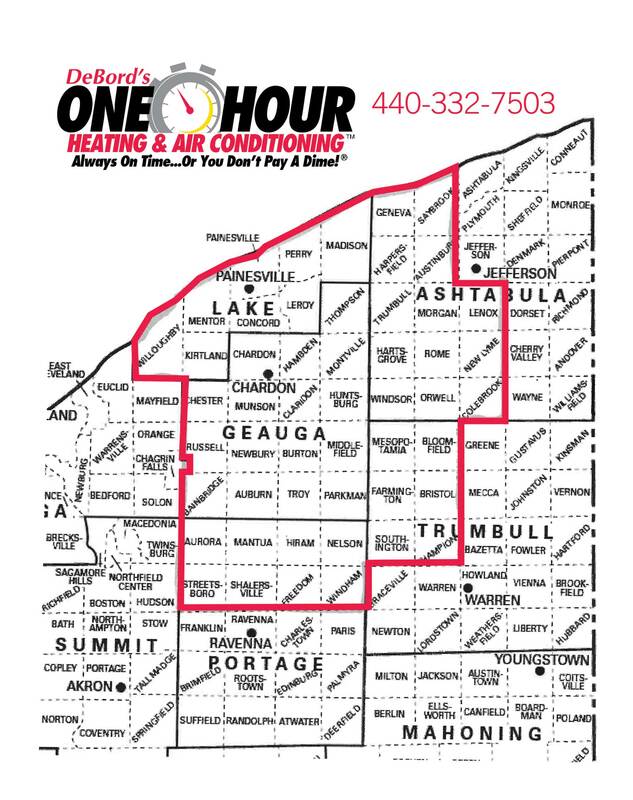 At One Hour Heating & Air Conditioning, we offer boiler repair services to those looking to salvage their existing boilers. Though it’s not always cost-efficient to repair an old boiler, in many cases, paying for boiler repairs can help extend the life of your unit for many years. When your boiler starts acting up or stops performing as well as it should, don’t wait to get it serviced. 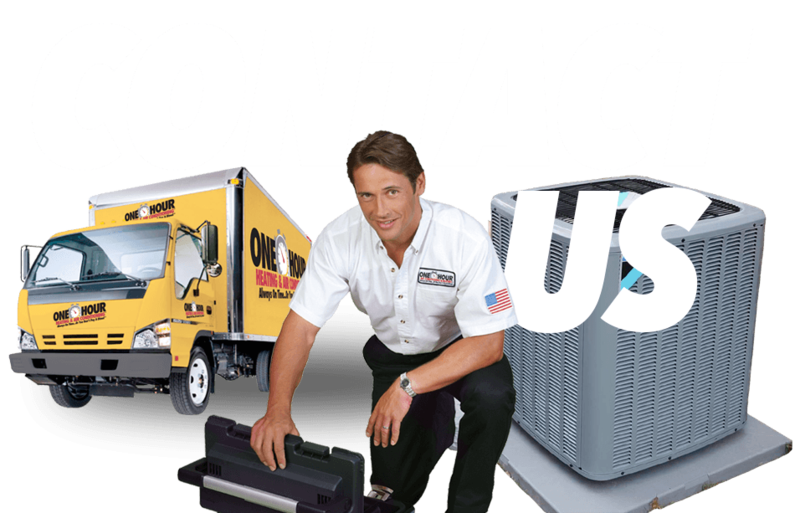 Call One Hour Heating & Air Conditioning, and let us repair your boiler before the problem gets worse.